Cypiobal 250 X3 , cypionate alternative. 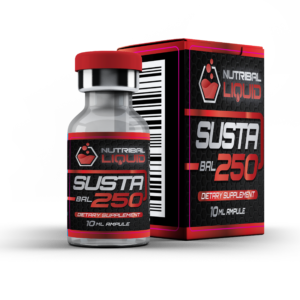 Among the Nutribal Liquid supplements the effects of Cypiobal 250 are closest to those of naturally produced testosterone. Both anabolic and andregenic stimulation is reported to be strong. .
Cypiobal 250 is by far the most popular oil-based Nutribal Liquid supplements. 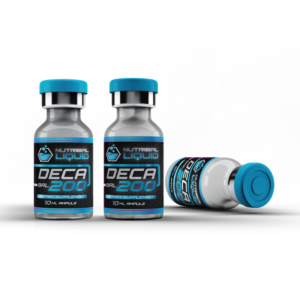 As of today, Cypiobal 250 is not listed among banned substances by the world anti-doping agency (WADA) making it supplement of choice for many professional bodybuilders. Most muscle growth comes in the final weeks of the cycle. We presume this may be the result of active substances accumulating in the body. This pattern has been observed by most users, as well as in tests of NutribalLiquid products. Some individuals respond more and others less to xenoandrogens. It seems that some people with history of anabolic steroid use are less sensitive to NutribalLiquidsupplements. 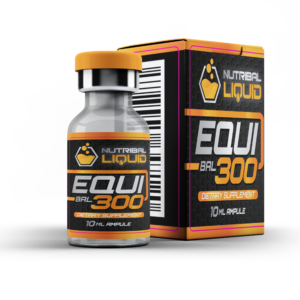 When used on its own (no combination with other NutribalLiquid products), 3ml/week are sufficient for a 200lb (90kg) man. Overdosing can lead to health problems! Do not use longer than 12 weeks. Stay clean of Cypiobal 250/other NutribalLiquid supplements for a period of at least 1 month after the cycle. Cypiobal 250 can be combined with most NutribalLiquid supplements for better results. Typical stacks involve Decabal 200, Sustabal 250 and Equibal 300. Do not combine more than three NutribalLiquid supplements in one stack!